New to The Well? We'd love to introduce ourselves and get to know you better. 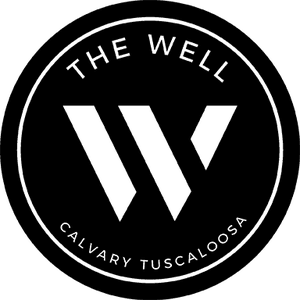 You might be wondering, what's The Well really like? 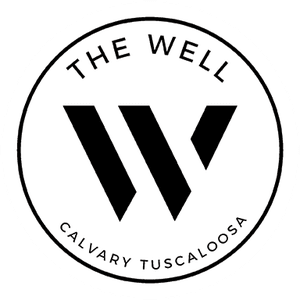 Simply stated, at The Well, we are all about Jesus. You won't be met with shame, guilt, or condemnation. And we don't care how you're dressed, who you voted for, or how long it takes you to finish your undergrad degree. Our ministry is made up of imperfect people with every kind of story imaginable. Want to know the best part? No matter what you've been through or what questions you might have about God and faith, The Well is a place where you'll find the truth, love, grace, and forgiveness Jesus lavishly extends to everyone. What's more, we'd love to know you better and keep in touch! Simply fill out the short form below and a real human being will reach out to you soon. 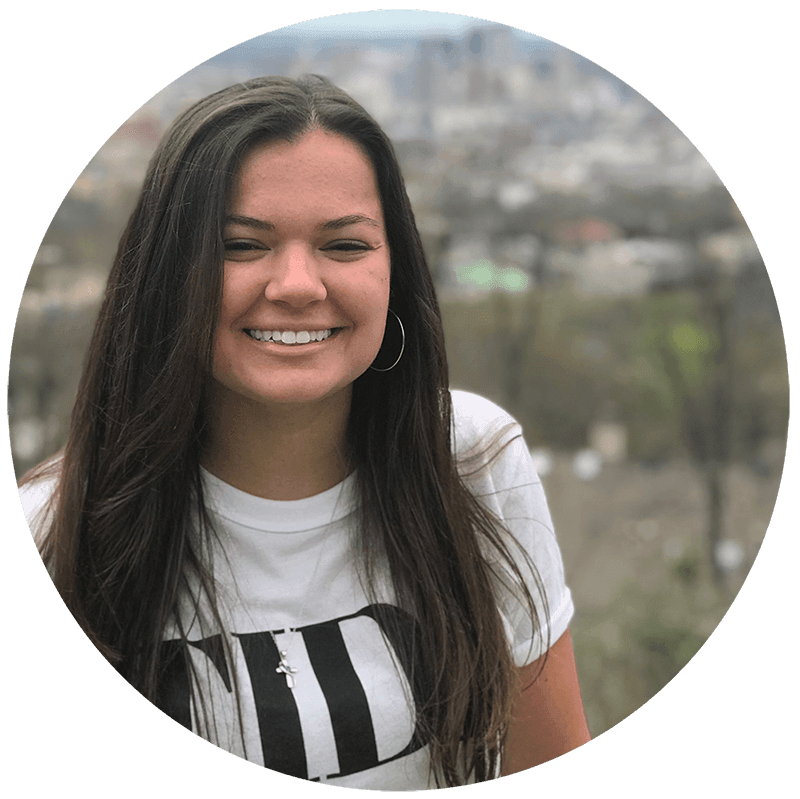 "Coming to college 12 hours from home, I was really worried I wouldn't be able to find a place to worship, and I would stray away from my faith. However, The Well is everything I could've asked for to challenge me in my walk with Jesus."